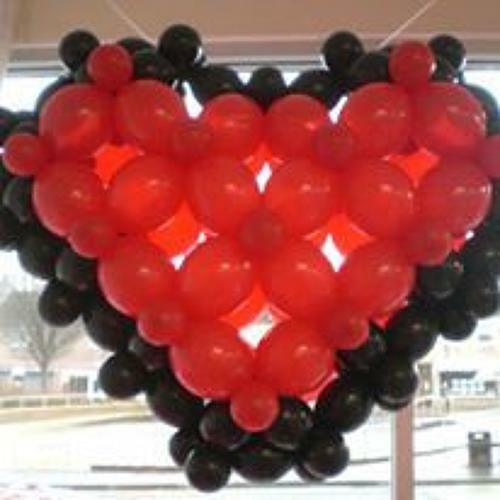 This Decoration piece is great for people to hold whilst having photographs taken, or you can have it hanging from your ceiling. It can be done in any colours you'd like. Fabulous for Weddings, Engagements, Anniversaries and Valentines. It can also be done in a smaller version.